HP Heat shrinkable polyolefin tubing is a highly flexible radiation cross-linked tubing used for insulating, jacketing and identification. 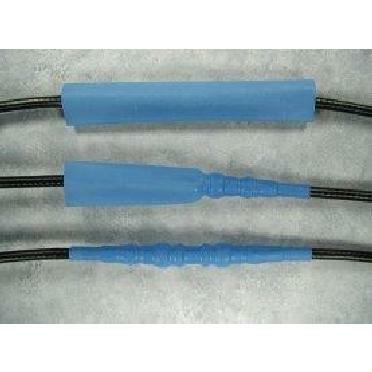 SKU: HP Heat Shrink Polyolefin Tube. Categories: Adapters/Accessories, Hose Protection.